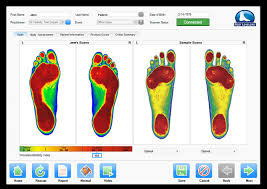 If your feet don't get proper support from your footwear, activities such as walking, running, and jumping will force your body out of alignment, causing stress and fatigue to major joints and muscles, which in turn will cause pain and reduced performance. 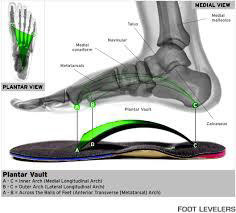 Devices commonly known as orthotics are highly recommended as they are designed to reinforce your feet, saving you from the pain and discomfort of a misaligned body. 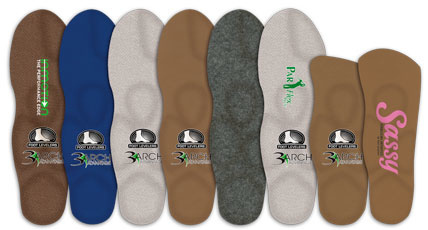 However, over-the-counter orthotics support just one arch of the foot; we support all three and that's our 3 Arch Advantage. 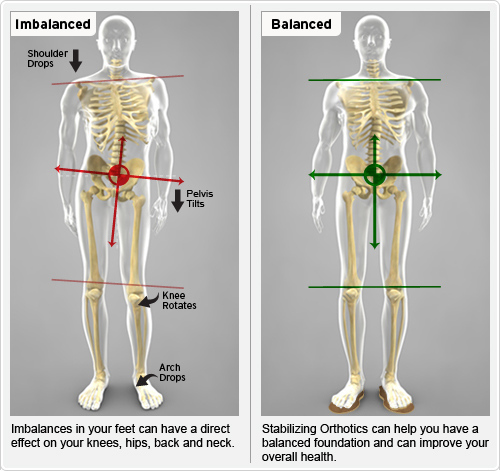 Ensure better posture and support chiropractic adjustments by getting orthotics made specifically for you.